NovoServe, a venture capital backed Infrastructure-as-a-Service (IaaS) hosting provider with company-owned data centers focused on delivering custom-engineered dedicated server and virtual server (VPS hosting) configurations to customers worldwide, announces a significant upgrade of its European network backbone from 40GE (Gigabit Ethernet) to 100GE. NovoServe has invested in high-end Arista Networks 7280QR routers as well as other network equipment to support its network upgrade. NovoServe’s cross-border European network backbone with global reach spans several redundantly interconnected data centers in the Netherlands and Germany. 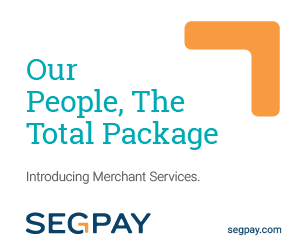 The ring-based backbone has Points-of-Presence (PoPs) located in NovoServe’s company-owned data centers in the Netherlands (DCD Doetinchem and DCT Enschede), as well as in Amsterdam (NIKHEF), Enschede (Equinix), Hengelo (Previder), and Frankfurt, Germany (TelecityGroup). 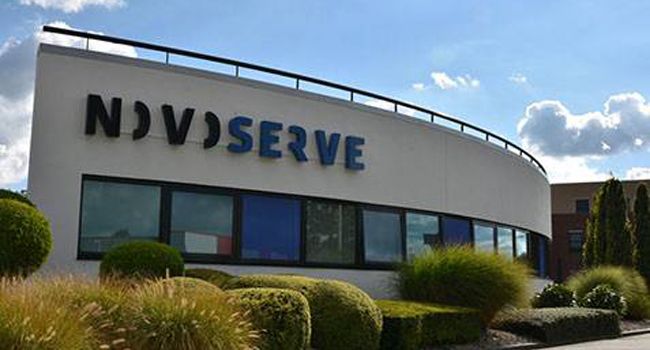 To align its European network capabilities with its growing customer base and increased bandwidth requirements from existing clients, NovoServe has made this significant investment in its cross-border network backbone. The Arista Networks 7280QR routers being deployed in the NovoServe network backbone have a maximum total throughput of 2.16 Terabits/second (12x 100 Gb and 24x 40 Gb ports). NovoServe’s investment in these two high-end 100G Ethernet routers and accompanying network equipment comes at a time when demand for more bandwidth and 100GE routing and switching network capabilities in the data center environment is surging, as confirmed by research organizations IDC and Dell’Oro. The last IDC Quarterly Ethernet Switch Tracker and IDC Worldwide Quarterly Router Tracker show that 100GE Ethernet shipments continue to grow rapidly as adoption by hyperscale cloud providers and large enterprises accelerates. 100GbE shipments accounted for 13.6% of Ethernet switching revenue in 2018 compared to 8.5% in 2017. Global 100GE revenues broke the $1 billion barrier in 3Q18, reaching $1.1 billion to make up 14.8% of the market’s total revenue. Also Dell’Oro Group is predicting significant growth in 100 Gigabit Ethernet port demand. According to Dell’Oro Group’s 3Q 2018 Ethernet Switch – Data Center Report, 100 GE ports are expected to double in 2019.